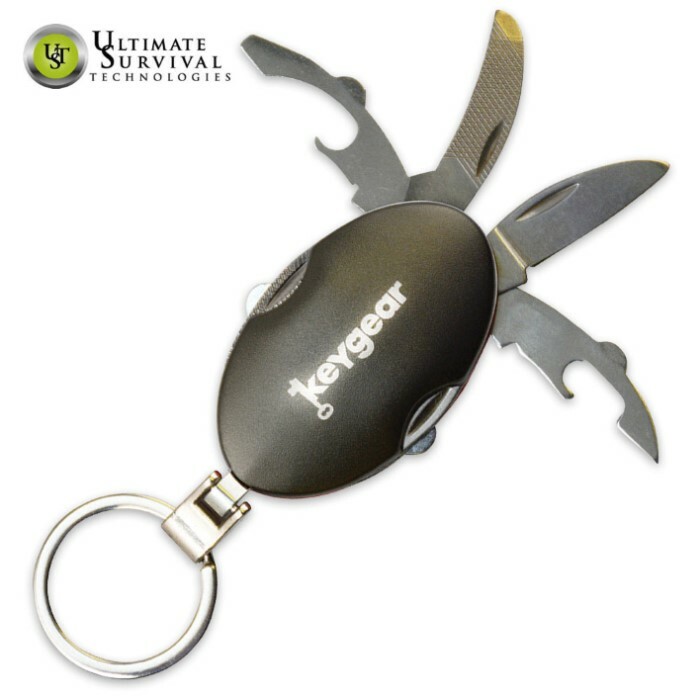 Key Gear 4-IN-1 Multi-Tool Titanium | BUDK.com - Knives & Swords At The Lowest Prices! If you have a small repair or emergency when you’re away from home, the 4-in-1 Multi-Tool will help you out. 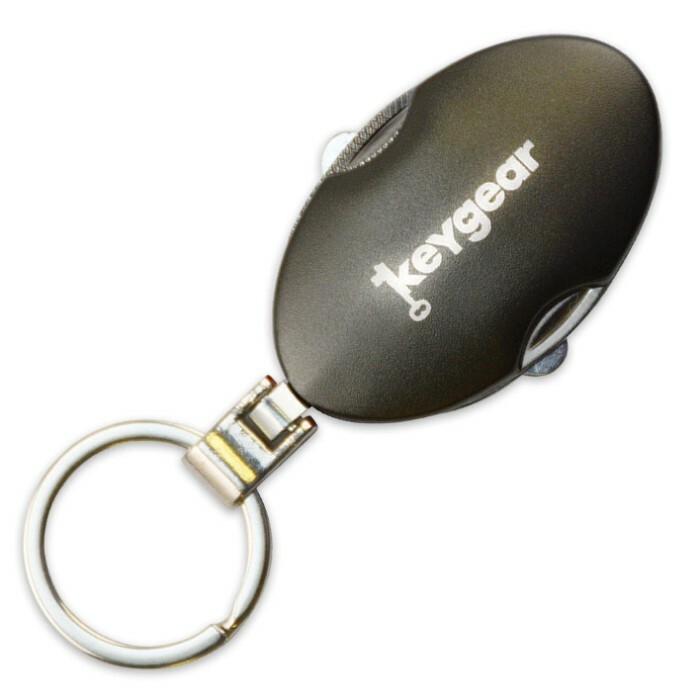 Take it with you on short trips because it will attach to just about anything. It includes a file, bottle opener, can opener and knife.